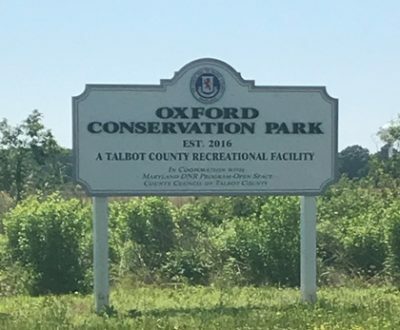 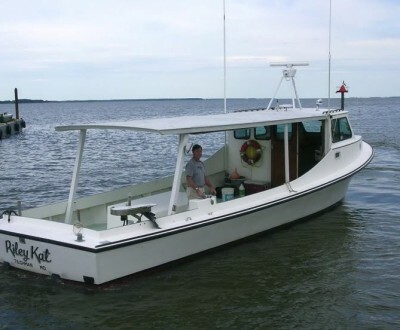 Full-service marine complex, 10 miles southwest of Easton by land; on Town Creek. 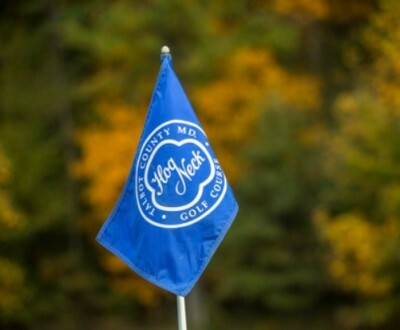 Celebrating 40 years and offering an 18-hole Championship course, and a 9-hole Executive course, plus complete learning areas including large putting green, chipping green complex, and driving range with both grass and mat hitting areas. 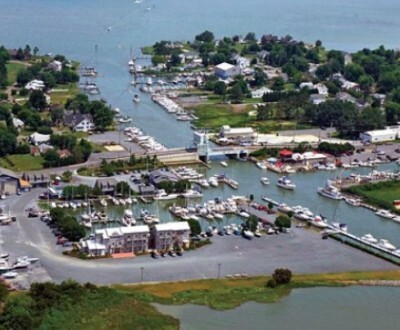 Knapps Narrows Marina and Inn is located on Maryland’s Eastern Shore in Tilghman, adjacent to the Knapps Narrows Bridge. 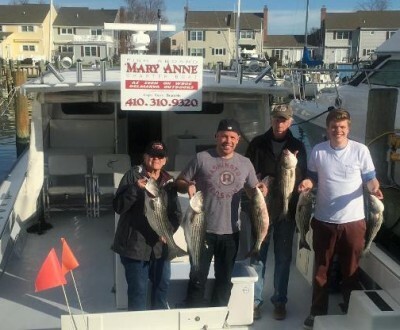 The marina has a full-service boat yard with a 35-ton lift, climate controlled work shed, 1000-foot floating dock, transient and seasonal slip, gas pump, showers, laundry, and swimming pool. 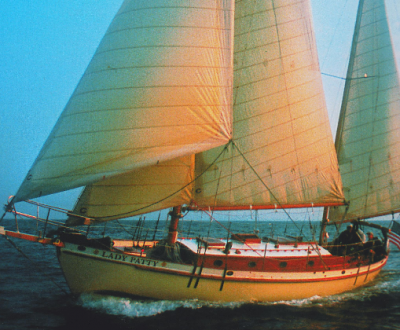 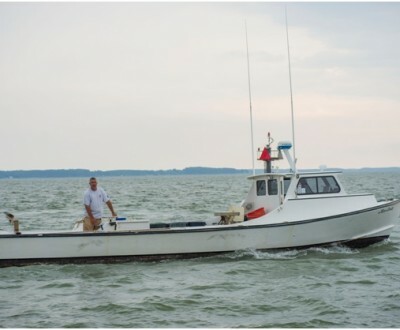 Fun-filled crabbing tours aboard the Riley Kat with a sixth-generation Chesapeake Bay waterman and a Coast Guard certified captain. 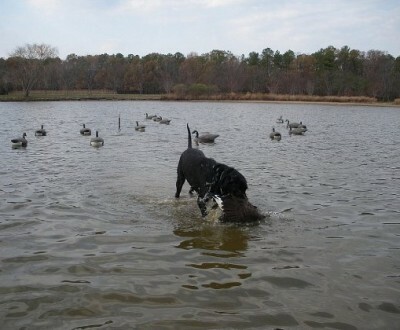 Offering numerous water blinds – both floating and stationary (booby Blind) – that produce some of the Shore’s finest waterfowling , with more that 50 years of experience. 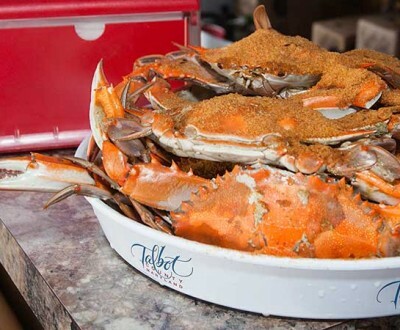 Specializing in crabbing, fishing, hunting, and Chesapeake Bay heritage tours for up to six; guests can take home a half bushel of crabs each.